Mobile applications are built on respective device-specific languages. For instance, iPhone applications are developed using Objective C, whereas, Android applications are developed using Java. Apache Cordova is free and openly licensed. Cordova works with several operating systems namely Android, IOS, Blackberry, Windows Live, Bada, and WebOS. Additionally, it even supports native APIs for each operating system. 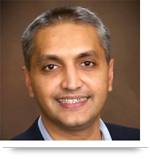 At Alliancetek, we have built several applications by implementing this hybrid technology. When Cordova 1.4 was released, it brought in many enhancements and bug fixes on Android, Blackberry, and IOS with added support for new platforms. The engine gets smarter with every new release. And that is the reason behind upgrading to the new releases becomes necessary. As it happened recently, AppStore charted guidelines that every application has to pass through, in order to get placed in the AppStore. We found this was being a major roadblock in Apache Cordova 1.4. There were other issues too which needed to be addressed which required migrating to an upgraded version with better support features. Apache Cordova 2.5 is power-packed with enhanced features that support better application performance. 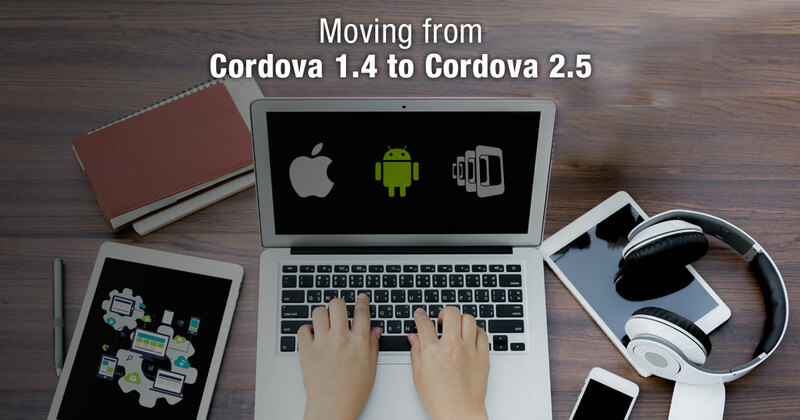 Migrating to Apache Cordova 2.5 corroborated the use of enhanced features. AppStore Guidelines – Cordova IOS 2.5 version includes support for the alliance with the new AppStore Guidelines. Migrating to 2.5 enabled us to pass through the new AppStore submittal rules. Better UDID support and IMEI Tracking - The change in the computation of UUID (Universally Unique Identifier), as per the new AppStore Guidelines, made it possible to develop applications without the tracking of IMEI (International Mobile Equipment Identity) no. In-app Browser Support - Enhanced in-app browser support can substitute the use of child browser. Config.xml – The root element in config.xml file has been changed to instead of in order to align with the W3C widget specs. File Transfer Object Error – Better handling of File Transfer Object error with the addition of “body” property in the File Transfer object. Native URI – There is an added support for Native URIs to enhance the ability to access files directly from a device’s photo/video library. NSURL Cache enabled – Explicitly initializing NSURL Cache will possibly resolve memory issues and boost performance. Plugin – The 2.5 release has brought many improvements in Plugins. The main addition is the ability to load plugin at startup. Splashscreen – It is possible to show/hide application’s splash screen in this version. Call us at 484-892-5713 or Contact Us today to schedule your free consultation, and discover how AllianceTek can help you leverage information technology for your business’ prosperity. A blog on Cordova open source software platform; its act for mobile app development, relation with PhoneGap, benefits and versions wise features.